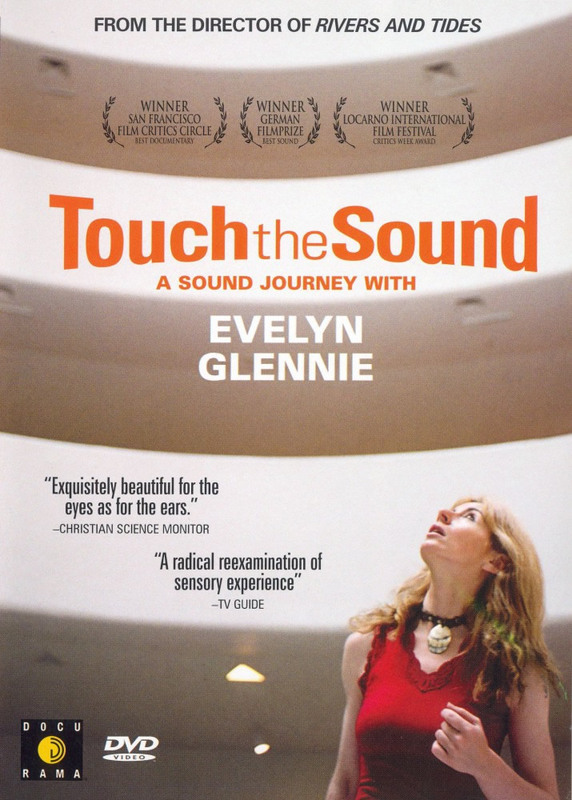 Usurp is thrilled to welcome Dame Evelyn Glennie for a Q&A at our screening of “Touch the Sound”, the acclaimed film about her musical ethos and inspirations. Following the screening of this award winning film, Usurp Art provides the rare opportunity to meet and discuss the film with Dame Evelyn Glennie, the multi-awardwinning, prolific, eclectic composer and dramatic musician. More about Evelyn Glennie: In July 2012, Evelyn was honoured to take a lead role in the Opening Ceremony of the London 2012 Olympic Opening Ceremony. In collaboration with Underworld, Evelyn led 1000 drummers for the world premiere of “And I will Kiss’ and also premiered “Caliban’s Dream” on a newly developed instrument called the “Glennie Aluphone” accompanying the lighting of the flame. Please bring some spending money as there will be some amazing merchandise to buy and refreshments.